Summer Concert. 6th July 2019: 7.30pm at The Dolphin Centre, Darlington DL1 5RP. Congratulations! William Rolt on his success in getting accepted to the National Schools Symphony Orchestra. Read more here. It is planned to periodically change the extracts. Watch this space. Winner of the Darlington Evolution Award for Outstanding Leadership. 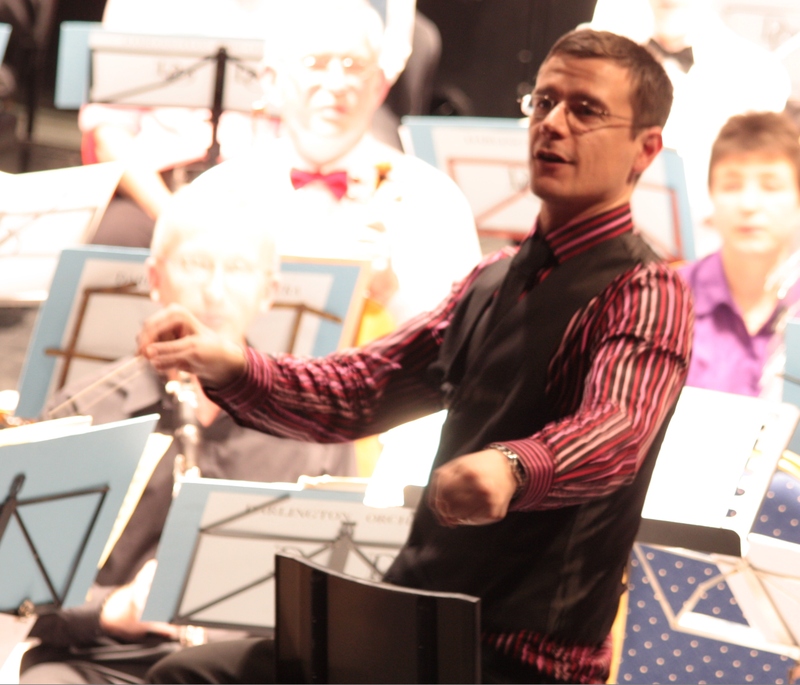 The Darlington Orchestra is a community orchestra featuring local amateur musicians. We perform two regular concerts per year and occasionally participate in other events. On our Press Comments page you can read the reviews The Northern Echo and What’s On Darlo wrote of some of our concerts. or read the Tweets on this site. By using this eStore, you will (at no extra cost to yourself) make a valuable contribution to the Orchestra's funds, allowing us to continue rehearsing, performing and enjoying making music together in the community.